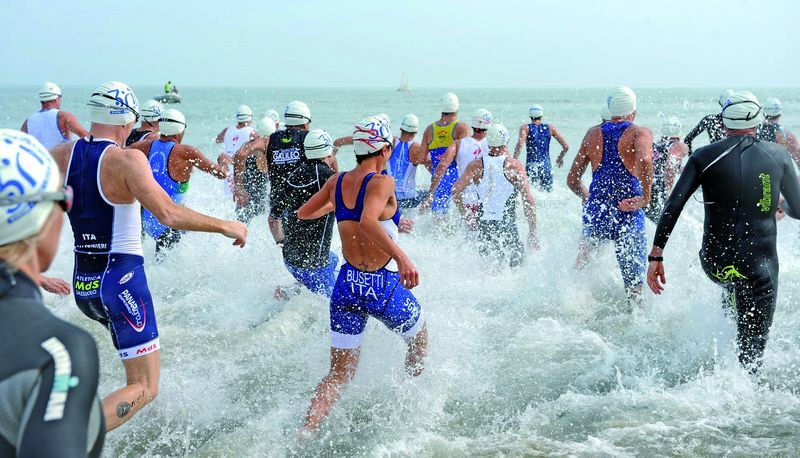 3.8 km swimming, 180 km cycling and 42 km running to the finish line. 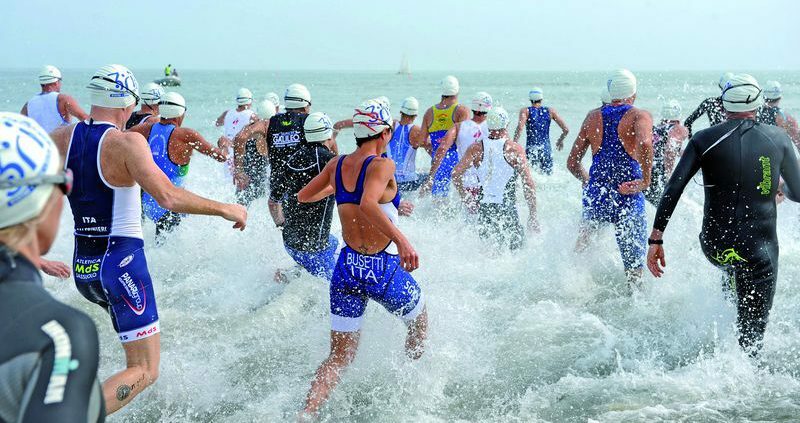 Our Hotel is just 200 meters from the ferry service that will take you directly to the seafront of Cervia, where the event takes place. Rate starting from € 45.00 per night / person in a renovated double room (Superior / Executive category). Rate starting from € 70.00 per night / person in a renovated double room (Superior / Executive category). In order to catch our offer, Write us now ! !